As you might imagine, many people experience difficulty when they decide to retire. Everything from your budget to your daily activities can be impacted. Fortunately, you can learn from the mistakes others have made, and consider these factors carefully when planning your own retirement. A very average rate of inflation amounts to only 3 percent. You might not even notice that in one year. However, over a period of 24 years, that same inflation rate will cut your purchasing power in half! Considering how long people are living after retirement, you should pay attention to inflation when you establish your budget. Taking Social Security too early. Many people rush to claim their Social Security benefits as soon as they’re eligible at age 62. But your benefits will be permanently reduced if you retire before your full retirement age (currently 65 to 67, depending on when you were born). You can also earn an even larger benefit by delaying your claim beyond full retirement age. Each situation is unique, but the point is that you should carefully calculate the long-term financial outlook of each scenario before making a decision. You might wish you had more Social Security benefits later. Forgetting to calculate tax implications. Withdrawals from retirement accounts are taxed at different rates, depending upon the type of account. It would be a mistake to assume that you will stay in the same tax bracket once you retire. If you hold several different types of retirement accounts, you should make a careful plan to take distributions in a way that triggers the least income taxes. According to one study by Fidelity Investments, the average couple retiring today will spend $220,000 on health care over the course of their retirement years. If that number surprised you, then you haven’t accurately factored health care expenses into your retirement plan! Neglecting to consult with a financial advisor. 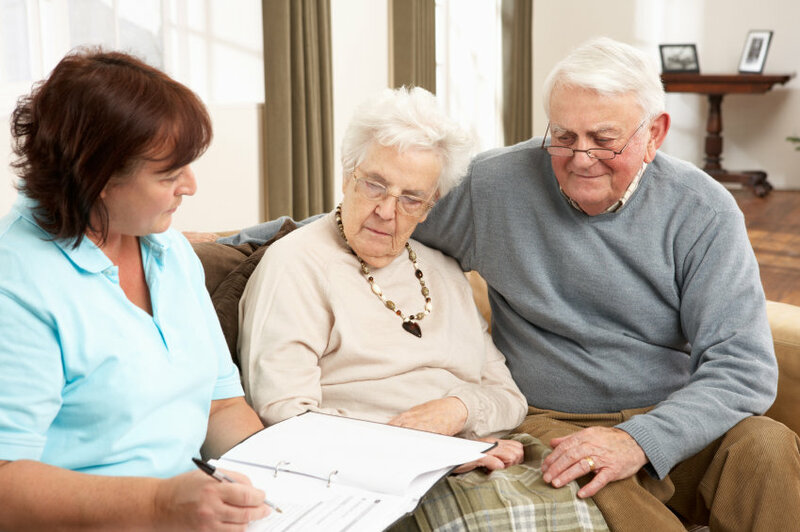 Considering all of the factors involved in retirement planning, such as Social Security, Medicare, retirement account distributions, income taxes, and different forms of insurance, you should receive the guidance of a financial professional. Call us before you retire, and we can discuss the right income strategy for you. This information has been provided by a Licensed Insurance Professional and is not sponsored or endorsed by the Social Security Administration or any government agency.